Located in a quiet leafy street in historic Spring Hill - an easy walk (5 min.) to the Queen Street Mall, the Brisbane River, Brisbane City, Chinatown and Fortitude Valley. Kookaburra Inn is accessible by airport transfers and tour pick-ups. Check us out in your Lonely Planet! 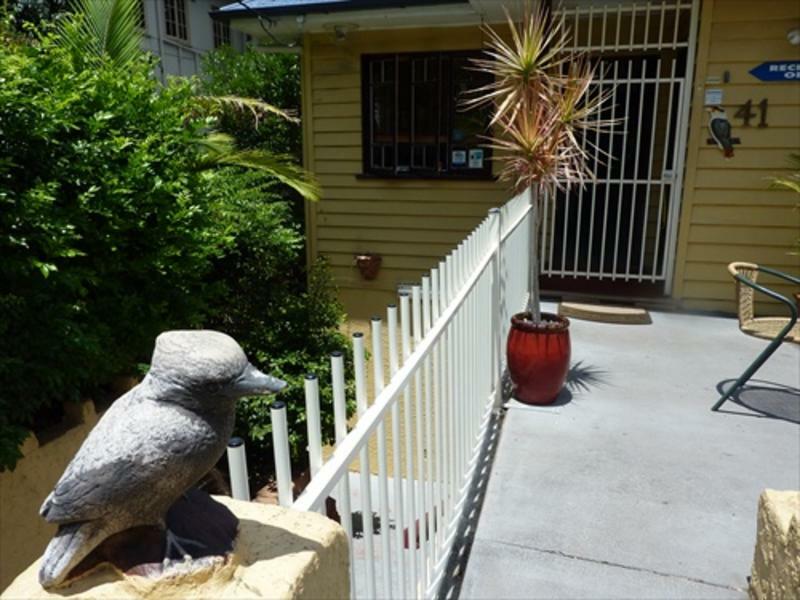 Kookaburra Inn can be accessed by walking from Brisbane City (CBD), train, coach, air or taxi. Coachtrans shuttle buses provides door to airport service for approximately AUD14.00 per adult one way. For self drive guests, the property is situated off Boundary Street (Spring Hill). Parking permits available. Airport Shuttlebus door to door. Train station 5 minutes walk. Walk to the city centre in less than 10 minutes.